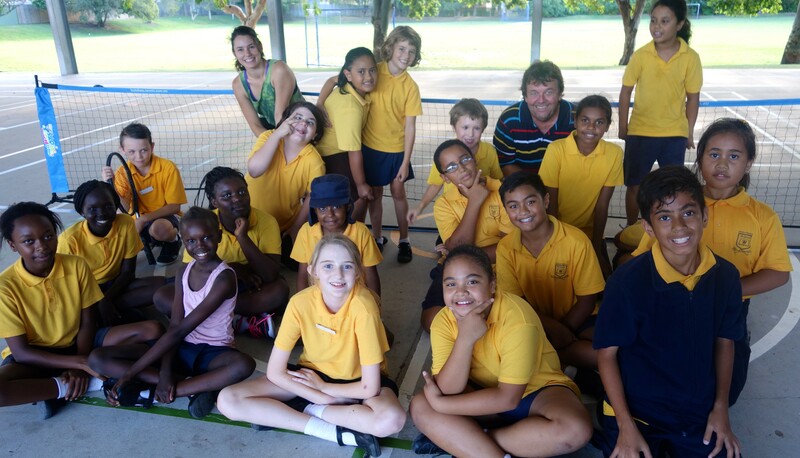 In Term 1, we launched our program at three schools across Logan, providing after school programs for children aged 5-12. We had over 170 children coming each week to try their hand at tennis and get active after school! With the rising costs of sports fees, we know it can be difficult for families to get their children trying new sports and staying active, so we are excited to be continuing our weekly program in Term 2 and bringing on two more schools in the region. With so many keen kids we are in need of more volunteer help! If you could donate an hour of your time each week to assist in this programs, please contact us on kim@returnserve.org. You don’t need any tennis knowledge, just an enthusiastic and positive attitude! No Replies to "More kids, more active, more often!"